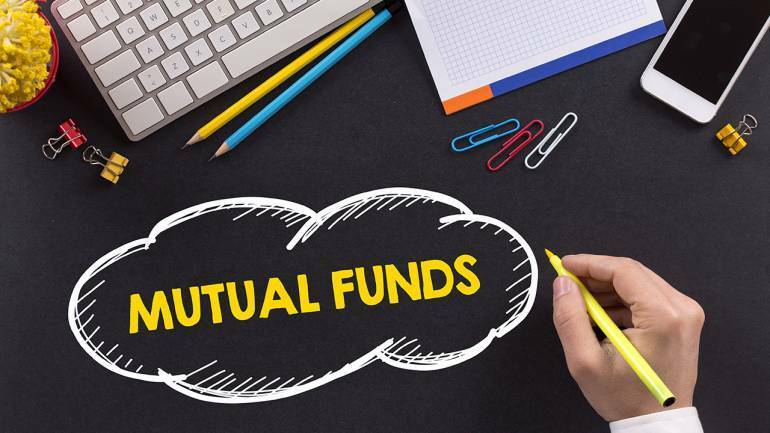 Mirae Asset Mutual Fund has sought the Securities and Exchange Board of India's approval to launch Mirae Asset Midcap Fund, an open-ended debt scheme investing in midcap companies, according to the draft offer document on the regulator's website. The scheme will invest at least 65 percent of its assets in equity and equity-related securities of midcap companies, while up to 35 percent will be invested in equity and equity-related securities of companies other than midcap. It also has the provision to deploy up to 35 percent of its assets in money market instruments and units of debt and liquid schemes of domestic mutual funds.